Banning books is an assault on the rights to freedom of thought and expression that the Kuwaiti constitution grants to all its citizens, the writer said. (Graphic: Wikimedia Commons). This article first ran in ArabLit.org and appears here with permission. KUWAIT—Gabriel García Márquez is trash. Nizar Qabbani is filth. Faust and Frankenstein are a waste of time. 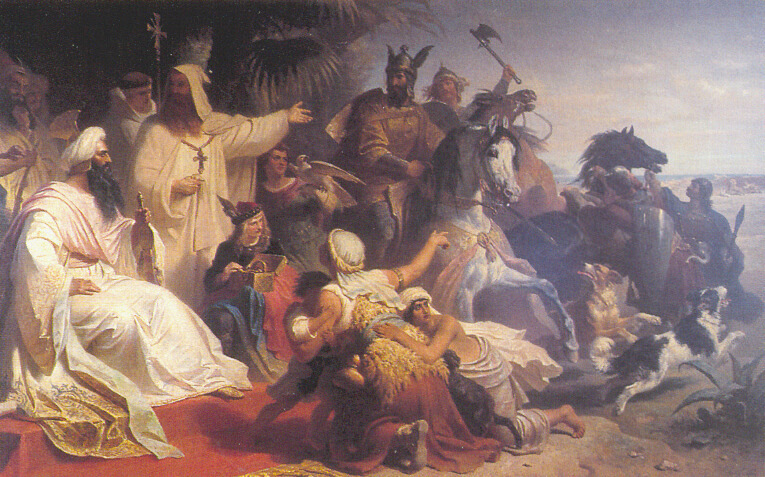 Islamic history is a transgression on sanctities. Bothayna al-Essa, Saud Alsanousi and Abdullah Al-Busais are unworthy. So says the Ministry of Information in Kuwait, where a murky, unqualified, ever-changing oversight committee has managed to ban 4,390 books in five years. That’s an average of 878 books a year. Assuming the committee meets twice a month (and that’s generous), they would have to go through 73 books per meeting. Allowing for a ninety-minute meeting (again, quite generous), each book would get just over a minute of the committee’s attention. That’s it. That’s how long these giants and bright young talents of literature are apparently worth. But of course, that isn’t how it happens. The committee doesn’t discuss a book. They discuss a report about the book. Like something out of an Orwellian nightmare, the ministry’s employees prepare one-page memos highlighting allegedly offensive words, phrases, and pictures—items taken completely out of context. They don’t even provide a reason, just a highlighting of the offending pages, as though the problem with them were self-evident. Users of the Twitter hashtag “Forbidden in Kuwait” (mamnou’ fi al-kuwait) have been posting screenshots of the reports of the censorship committee, which has made it glaringly obvious that there is zero consideration or thought behind these bans. It has further shown that the committee and its members lack even the most basic reading skills and are thus unable to differentiate between sacrilege and historical context or artistic license. Consequently, a novel containing a character who believes in magic, or a book that uses the words “angels,” “Adam,” “Eve,” “Satan,” or even Nahj al-Balagha (a book of letters and sermons by Ali ibn Abi Talib, cousin and son-in-law to the Prophet—peace be upon him) are all banned under the claim that they transgress on the sacred. The arbitrary nature of the bans is plain for all to see: Elif Shafak’s Forty Rules of Love is banned in Arabic but allowed in English, as though no Kuwaitis can or would read books in English. Individual words which the censor finds offensive, like “breast” or “thigh” have resulted in bans. One publisher’s edition of Orwell’s 1984 is banned while an edition by a different publisher is allowed. 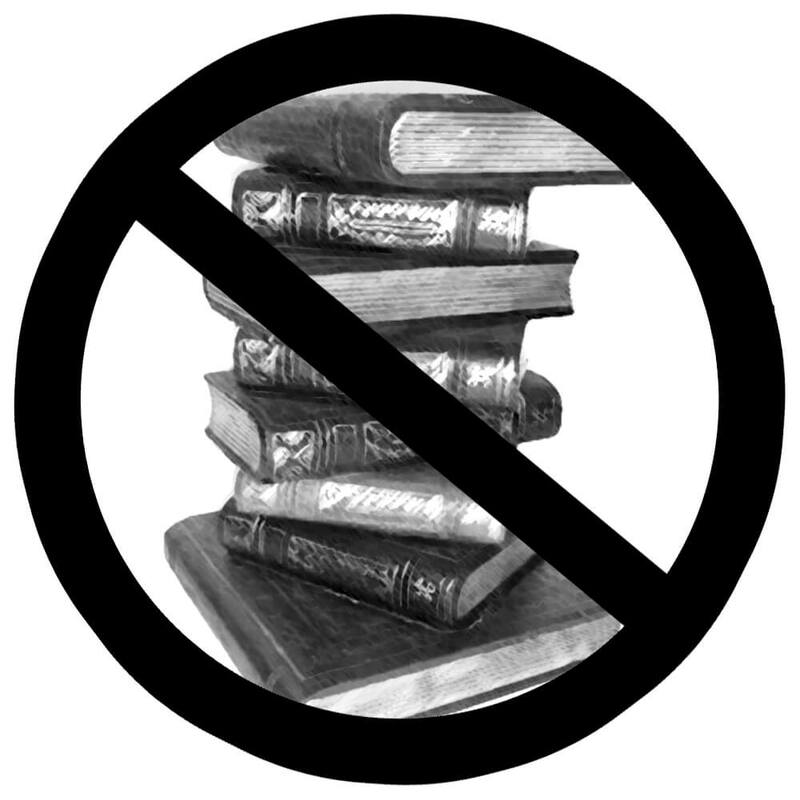 Award-winning books and writers have been banned, as though this committee knows the value of literature better than the judging panels of international literary prizes. This is emblematic of the problem that, on a larger scale, we face with the Ministry. It’s this bizarre notion that one man’s individual taste and preferences ought to be applied to the masses. It’s a rudimentary misunderstanding of the pluralism that should be the hallmark of any democracy, a pluralism that is tolerant of different views and varied opinions. If you think a book is trash, don’t read it. It’s as simple as that. A lot of questions have been asked in the wake of this abuse of power—questions about the random nature of the bans, about what precisely the justifications are for them, who exactly is the one wielding the pen and what makes him qualified to do so, just how far this will go—but one thing no one has asked is, What are they afraid of that they ban all these titles? We don’t ask because we know very well what they fear. The ability to read, and read critically, is a kind of magic. It is what Proust called “that fruitful miracle of communication in the midst of solitude.” When you read, you find you aren’t alone. When you read, you commune with the past. When you read, you have a conversation with the writer. You’re free to fall in love with them, to critique them, to detest them. You are free to think, to criticize, to question—attributes the Ministry of Information doesn’t want citizens to have. These bans are an assault on the rights to freedom of thought and expression that the Kuwaiti constitution grants to all its citizens. Kuwait prides itself on being a democracy, but it should be remembered that democracy doesn’t begin and end with a ballot box. It extends as a mode of thought and a way of life that prizes plurality and tolerance. In the words of Potter Stewart, former associate justice of the United States Supreme Court, “Censorship reflects society’s lack of confidence in itself.” I would go further in saying that censorship is fear and ignorance. It is a tool of oppression. It is offensive because it quite simply assumes the human mind cannot function properly and must be contained. Censorship constitutes the drawing of a line in the sand, and sand is an impermanent medium. It’s quite easy for someone to come along, erase that line and draw a new one. A decade ago, mentioning Allah or the Prophet—peace be upon him—in certain contexts was seen as crossing the line. Today, comparing a woman to an angel in poetic verse is where the line is. Layla AlAmmar grew up in Kuwait. She has a master’s degree in creative writing from the University of Edinburgh. Her debut novel The Pact We Made will be published in March 2019 by the Borough Press, an imprint of HarperCollins. Her short stories have appeared in the Evening Standard, Quail Bell Magazine, The Red Letters: St Andrews Prose Journal, and Aesthetica Magazine, where her story The Lagoon was a finalist for the Creative Writing Award 2015. She currently works as an English instructor at a private college in Kuwait.